Salty, crunchy chips are my ultimate weakness. The issue is, most chips aren’t the healthiest choice. Well, these babies totally scratch the itch of having chips without the guilt. Preheat the oven to 350ºF/180°C. Line two baking sheets with parchment paper. 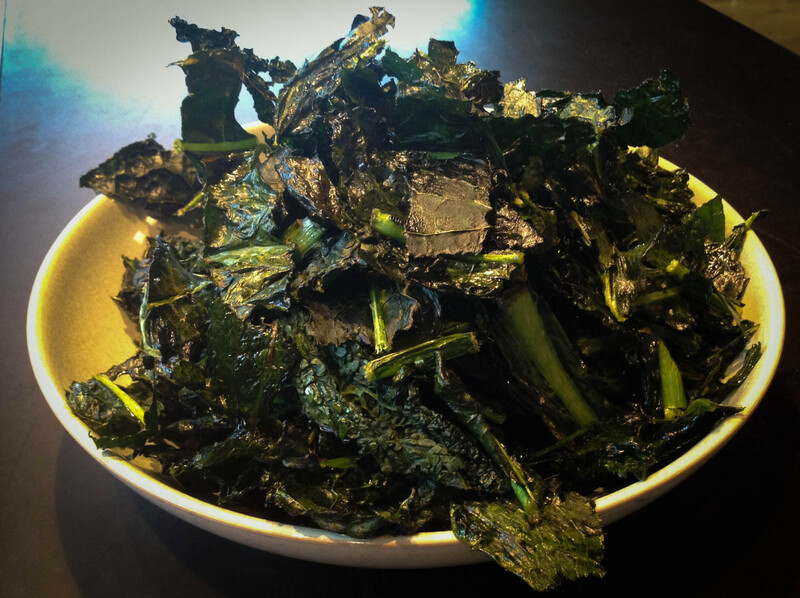 Combine the ingredients in a bowl and massage the kale until every leaf is coated evenly. 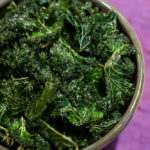 Spread the kale evenly in a single layer on the baking sheets and bake for 12 to 20 minutes, or until leaves are crisp but not brown (brown kale chips are bitter! ), checking at 12 minutes, and again every 2 minutes after that. These are such awesome recipes!!! !